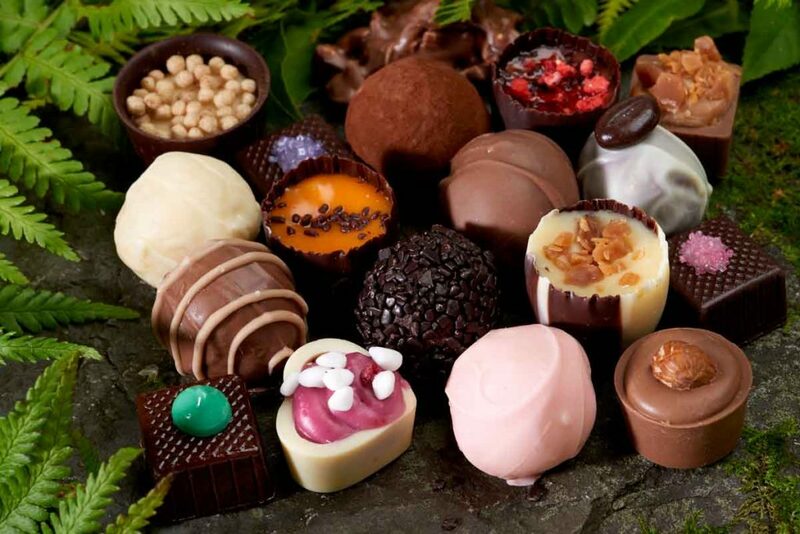 I must say, when I am writing this article I can’t really stop thinking about our newest addition to our booking extras – the awesome handmade chocolates from the Chocolate Cottage in Grasmere. 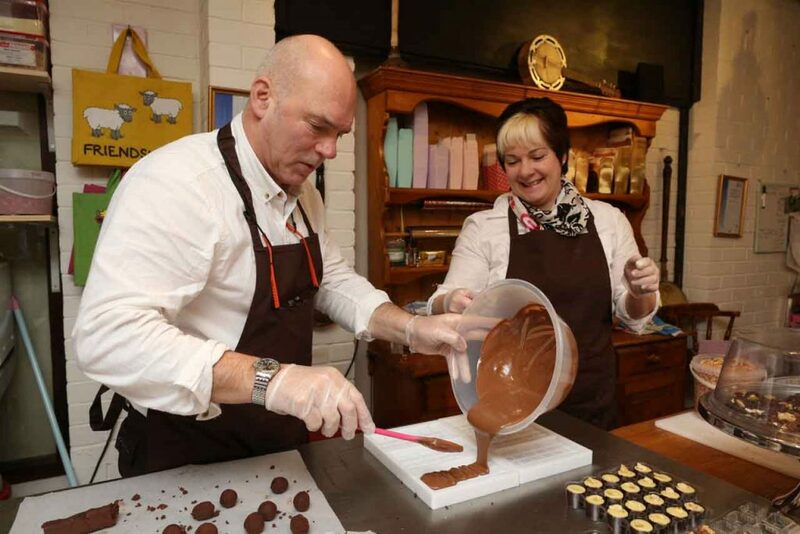 Having said that, the last thing we should feel guilty about eating chocolate when we are on holiday. 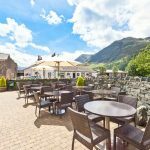 When you come to Buttermere, you can enjoy many things like walking, hiking and well kept the good selection of local real ales, the overwhelming dog friendliness of the Bridge Hotel and the beauty of the handmade chocolates. A recent research from the USA suggested that eating chocolate actually, results in longer life after studying over 8000 people for 65 years. Please read our terms and conditions carefully before making a booking. Kitchen is closing at 9:30pm.